You'd like to add some light sources and have a separate switch controlling each. 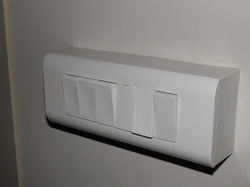 Most of the time no space is available in the existing recessed switch box. 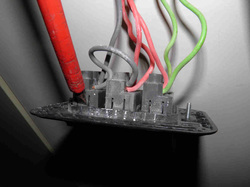 You should make sure not to work on live wires! 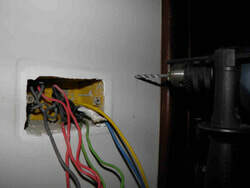 Your breaker should be switched off and taped to avoid someone loads it again inadvertently. 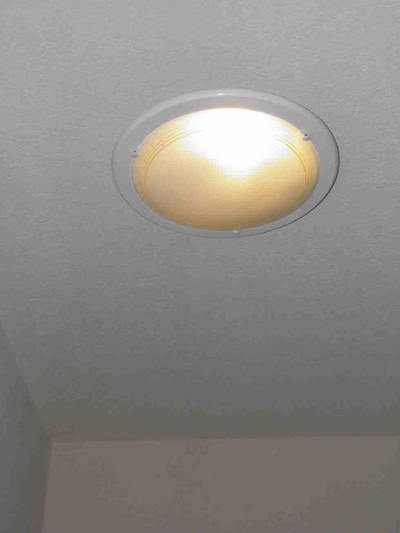 Three lighting switches were originally available in this apartment entrance: one for the stairs light, one for the entrance and another for a wall mounted outlet box provided nearby the ceiling for a future installation of indirect or false ceiling lights. 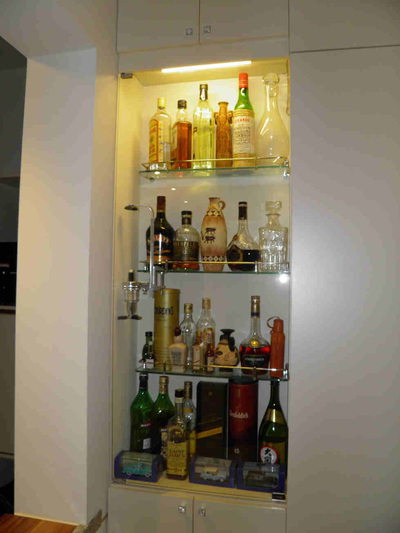 Bar lighting, entrance shade, dance light, stairs ceiling light and a projector. The shade and the stairs light are connected through separate electrical tubing. 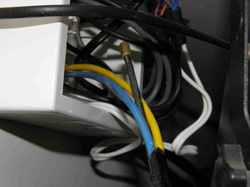 The other three sources are all connected to the unique outlet box controlled by one and only switch. 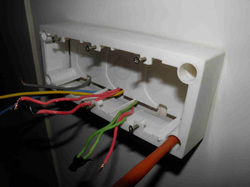 From left to right: a surface mount 6-module switch box complete with its frame, 5 switches and a blind plug, some wires of a few meters length, and a wire pulling rod. 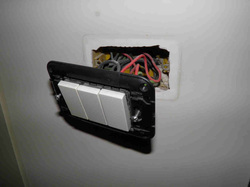 2 wires will be added between the switch and outlet boxes to cover the additional 2 light sources. 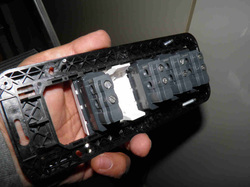 4- Unscrew the holding frame. 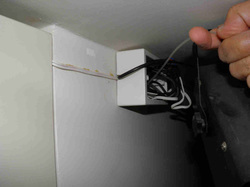 10- Push as many wires as needed ( 2 in this case) from box to box, tape them to the pulling rod. 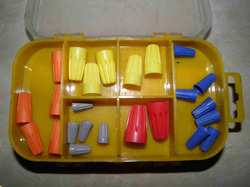 13- Leave a small length in the intermediate box (no more than one loop) and close the box. 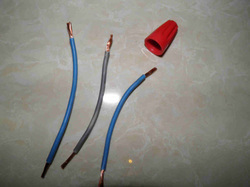 16- Use a voltage tester to confirm the wires are not live. 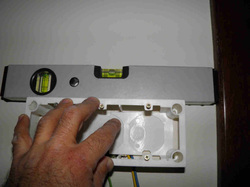 Unclip the switches from their mounting frame. 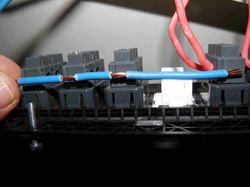 19- Remove one switch at a time and have the wires passing through the new box, each set of wires in one of the box's compartments not to mix them. 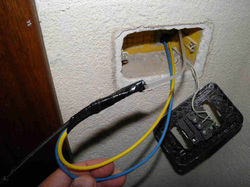 22- Prepare small wire cuts to multiply the neutral and connect it to the 5 circuits in the wall outlet box. 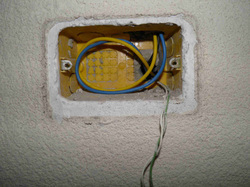 25- Back to the switch box where wires are arranged in a manner to facilitate the assembly. You can now energize it, try the switches and swap wires if needed. 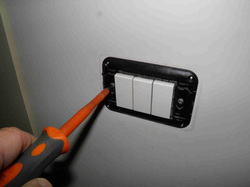 5- Take it out and leave it, do the same for the outlet box. 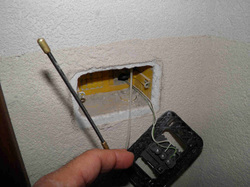 8- The wire pulling rod is then introduced first from the outlet box to see where exactly it will reach. 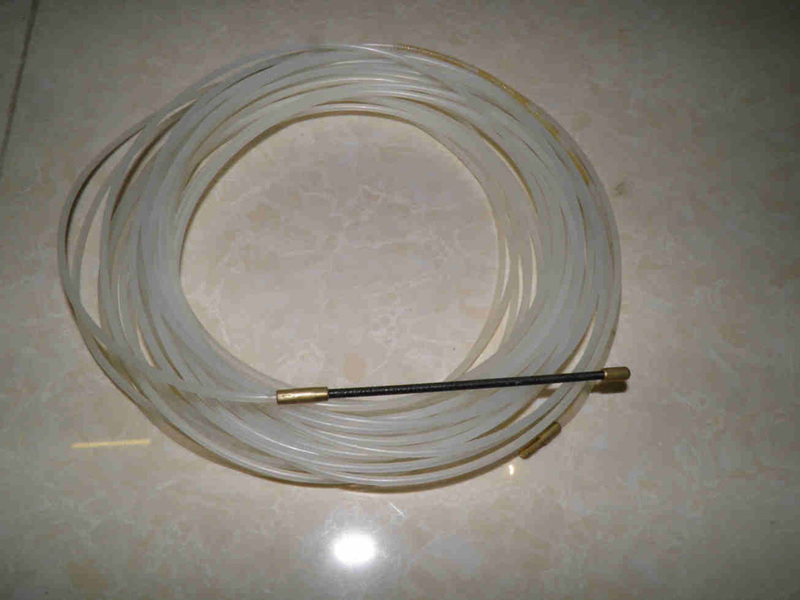 11- Gently pull the rod. 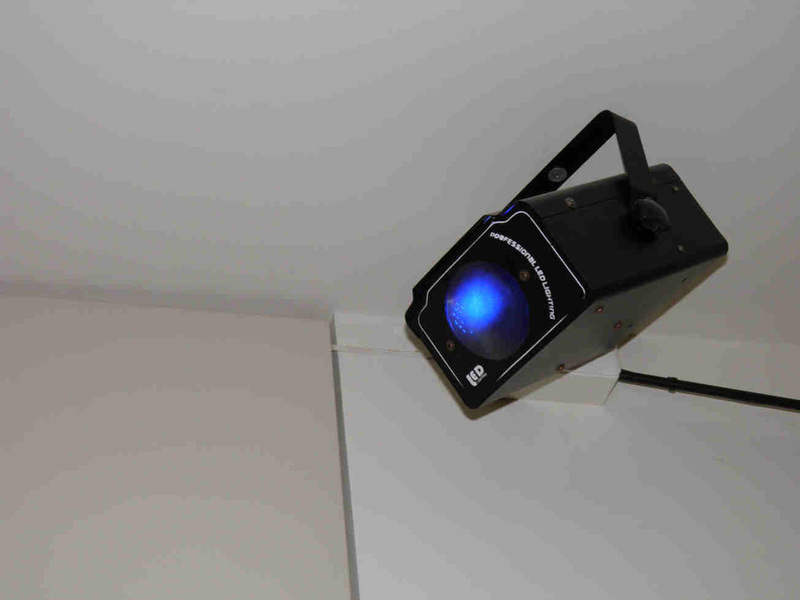 Do not force as this indicates it is stuck somewhere. Try to maintain a steady movement. 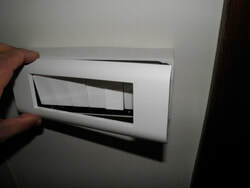 14- Place and level the surface box in a manner to cover completely the recessed wall outlet. 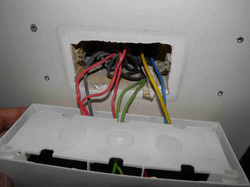 Make sure the wires can go in this new box from the purpose made bottom or top passages. 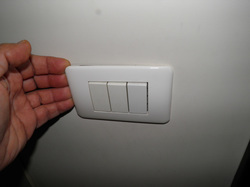 17- Get the rid of the frame and keep the switches connected. 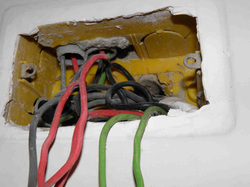 20- Fix the box to the wall. 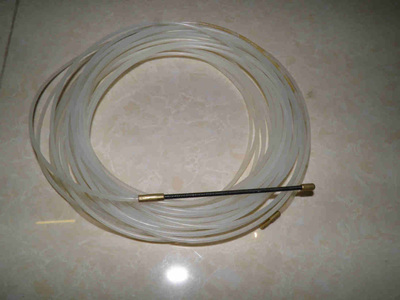 Use 4mm screws in 5mm plugs or 4.5 to 4.8mm screws in 6mm plugs. 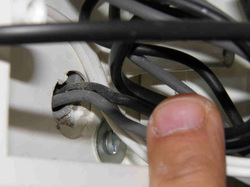 23-Use these very practical so-called "wire nuts" to make your connections within the wall outlet box. 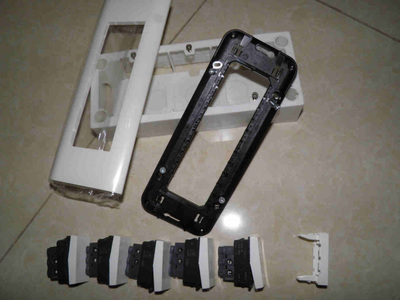 26- Fit the new frame and clip it. 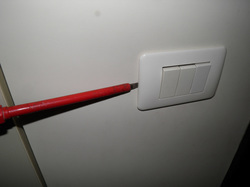 3- At this stage, you need to be sure you lowered the breaker. 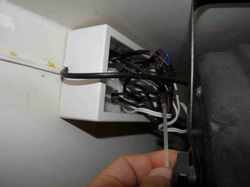 6- Look inside and check the wires that go upwards to the outlet box. 12- You would need that someone helps you on the other side. 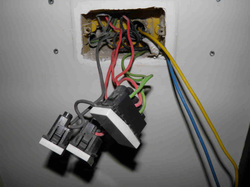 Now the new wires show in the outlet box. 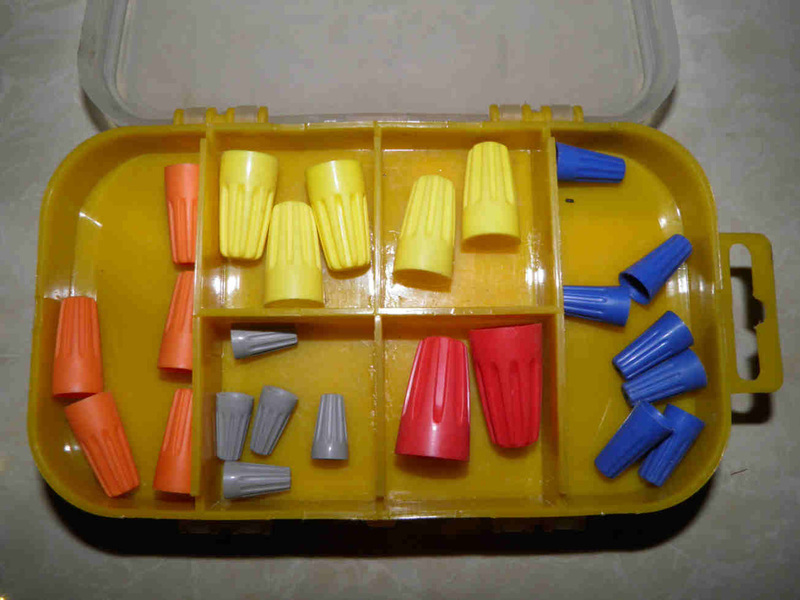 15- Drill the holes, vacuum them, fit plugs. 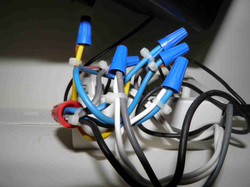 Till now, you did not remove the wires from the existing switches not to mix them and get confused. ​18- Fit the new switches in the new frame. 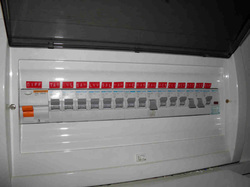 5 switches are required in a 6-module box which explains why a blind cover has been fitted also. 21- When several switches are to be fed from the same phase conductor, measure and strip one jumper wire as shown to feed them all. 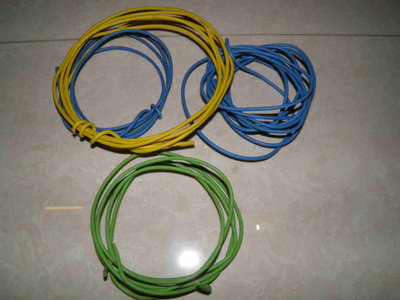 24- A small cable tie is used to secure 2 wires of different section. 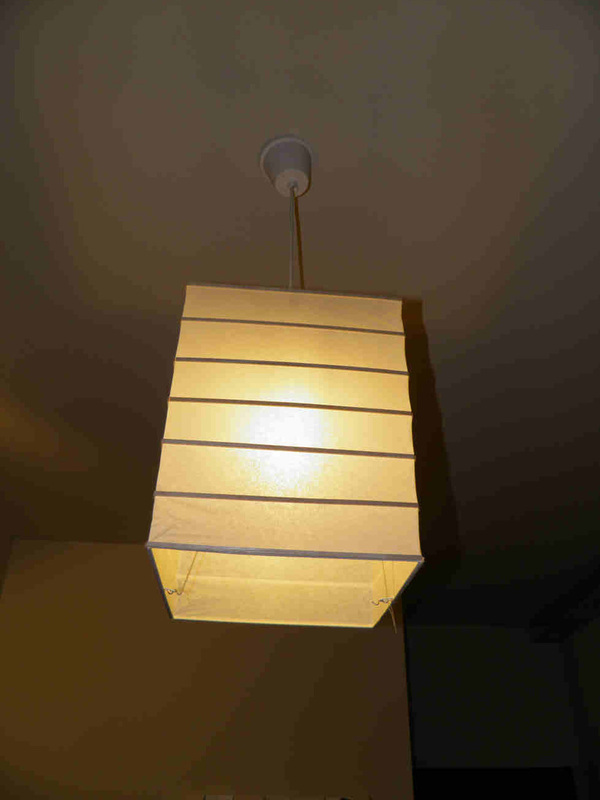 Close the outlet box. 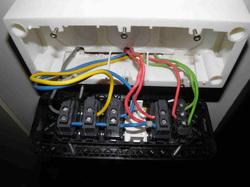 27- The new box now provides 5 switches + a spare space instead of 3 previously. 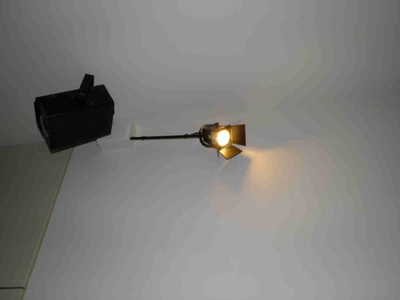 See also how to add a new power outlet.